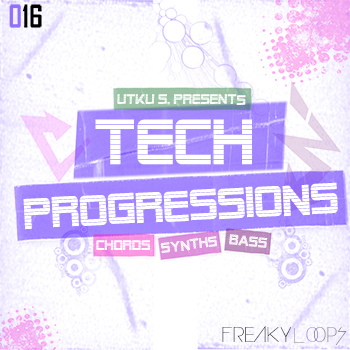 "Freaky Loops" and "Utku S." are very proud to present our latest release 'Tech Progressions' - ultimate library for every producer of tech house - whether you are a beginner or an expert! 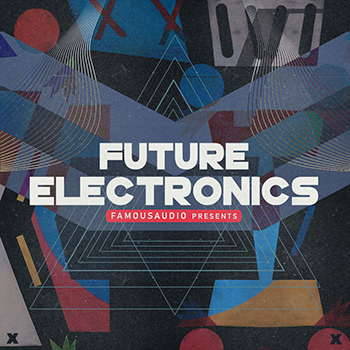 From minimal to techno, house to progressive - Tech-Progressions - delivers 526MB of finest peak-time bangers and cutting edge tech-house loops. The greatest library for the mainroom! "Tech Progressions" has gone back to the melodic roots of progressive and impresses with complex and extremely sophisticated compositions. 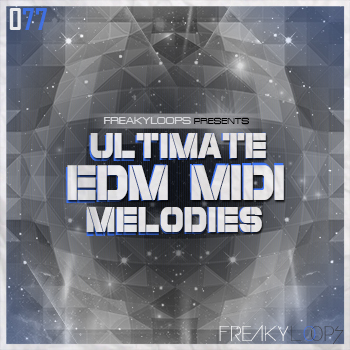 This massive pack contains over 526 MB includes 191 / 24 bit loops at 126 BPM. All loops are key and tempo-labelled for flexibility. "Tech Progressions" contains almost everything you will need for your next project. In detail "Tech Progressions" includes 100 sublime chord loops, 25 glitchy runs and slinky pluck loops, 25 throbbing baselines and 11 melodic and musical build-ups for instant melodic inspiration. 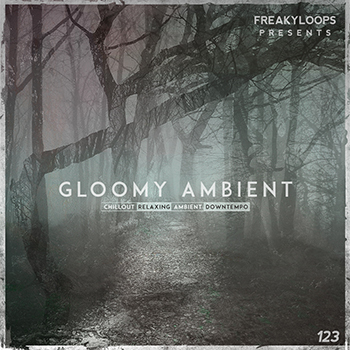 Also include 30 Fx loops as a bonus. Tech Progressions bringing you the finest funky shuffled grooves and after-party vibes. If you need some magic in your next project, this one does it.